The below special offers are made available from our sponsors to active Pro subscribers. If you do not have a subscription, you can select a subscription plan. If you have paused your account, you can reactivate your subscription to see special offer discount codes and coupons. 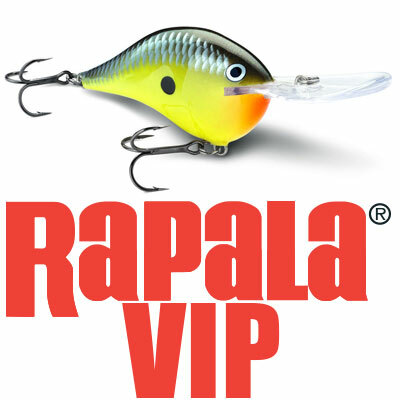 Exclusive discounts on Rapala tackle. To get started, signup for a Bass University TV PRO subscription, then come back to this page to see how to enroll in Rapala VIP for FREE! 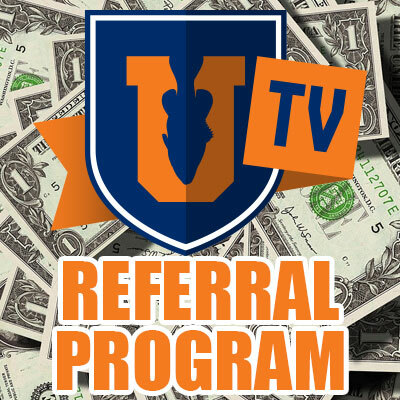 Bass University TV PRO subscribers, can earn free subscription months by referring their friends to our service.